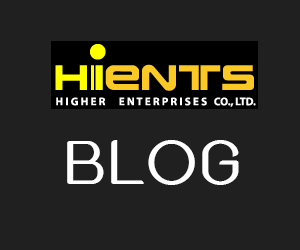 เครื่องกวนสารละลาย HI 300N Heavy-Duty Magnetic Stirrer with 2.5 liter capacity | Higher Enterprises Co.,Ltd. HI 300N is a heavy-duty stirrer. HI 300N can stir up to 2.5 liters (0.66 gallons) of liquid. This makes it perfect for laboratory use as well as use in production. Electronic controls are incorporated into this stirrer that allows the user to regulate the speed with greater precision. With HANNA ’s Speedsafe™, a limiter will assure that the maximum speed will never be exceeded. 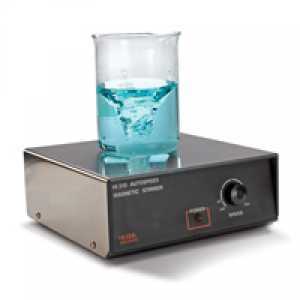 The HI 300N magnetic stirrer, stainless steel cover, is supplied with micro stir bar and instructions.